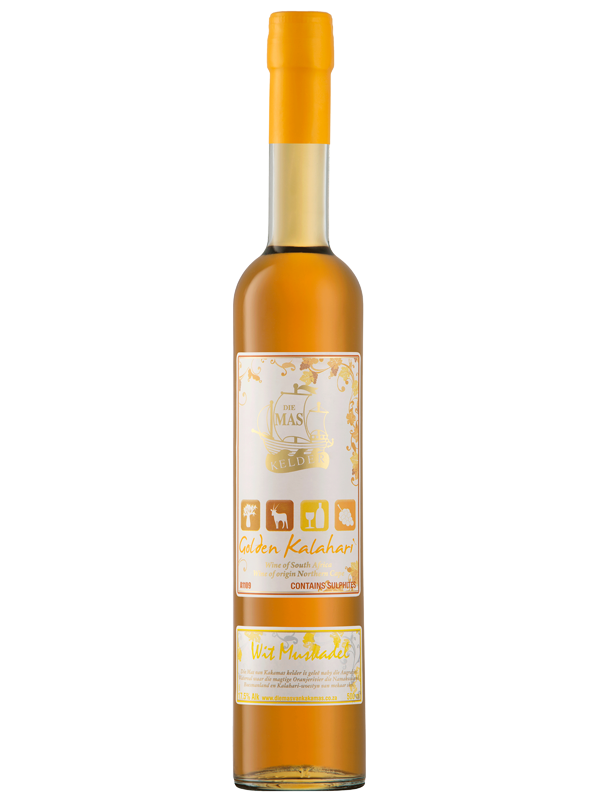 A Deep Golden fortified dessert wine, intense muscadel aromas combined with raisin and ripe fruit notes. The richness and sweetness is tempered by the other nuances giving this wine a remarkable balance. 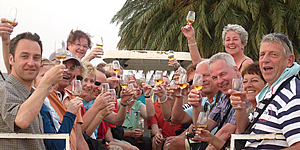 Enjoy as an aperitif or with soup & mildly spiced dishes and sweet desserts. Serve Cold. A Beautiful Orange-red fortified dessert wine, filled with raisin flavours & vivid beeswax scents. 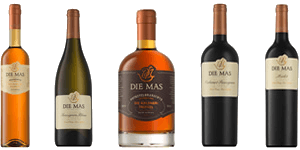 The muscadel aromas combined with sweetness on the palate is the main attraction with the rich mouth coating effect with even a small sip. Savour the wine by itself, or as a companion to all cheeses, and rich pasta dishes. Serve very cold. 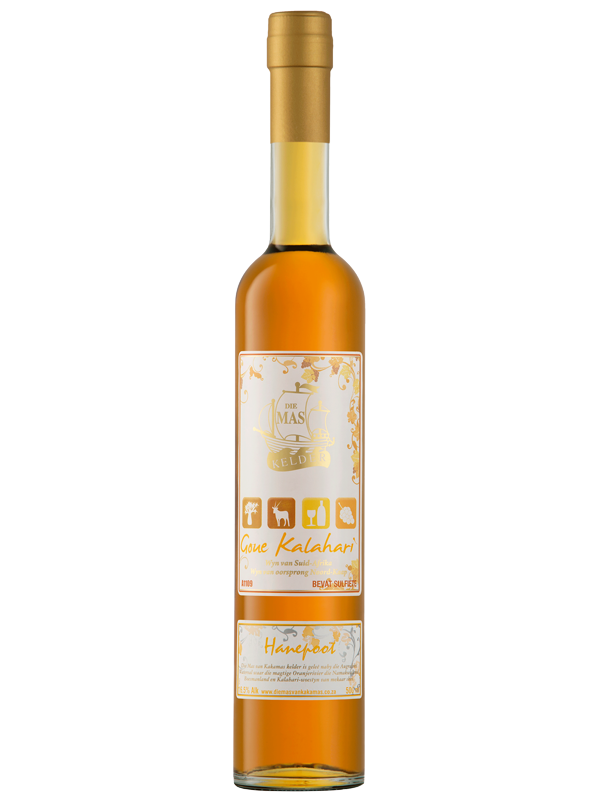 Liquid Gold in a bottle with very prominent Muscat aromas. The bold, sweet palate continues with sun-kissed tropical flavours of pineapple and orange peels on the palate. 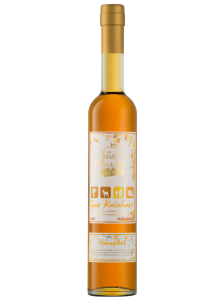 The wine’s raisined Muscat character provides balance, ending in a lingering honeyed finish. Lingering aftertaste. 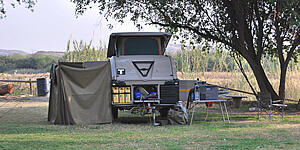 Enjoy with spicy dishes or biltong next to a fire place. Serve chilled. 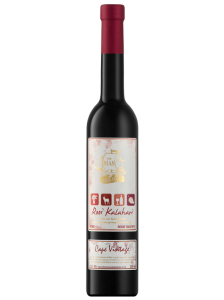 Flaunting a deep red colour, our Cape Vintage Port is slowly aged in French oak barrels and blended for fullness. Rich and spicy fruitcake aromas mixed with crushed raisins. Dryish on the palate, elegant overall. 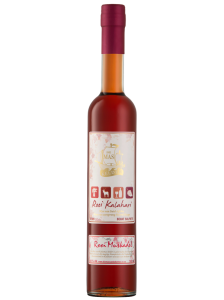 Enjoy with fruitcake, salted snacks and creamy cheeses. Serve slightly chilled.